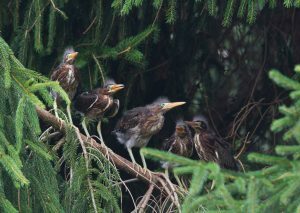 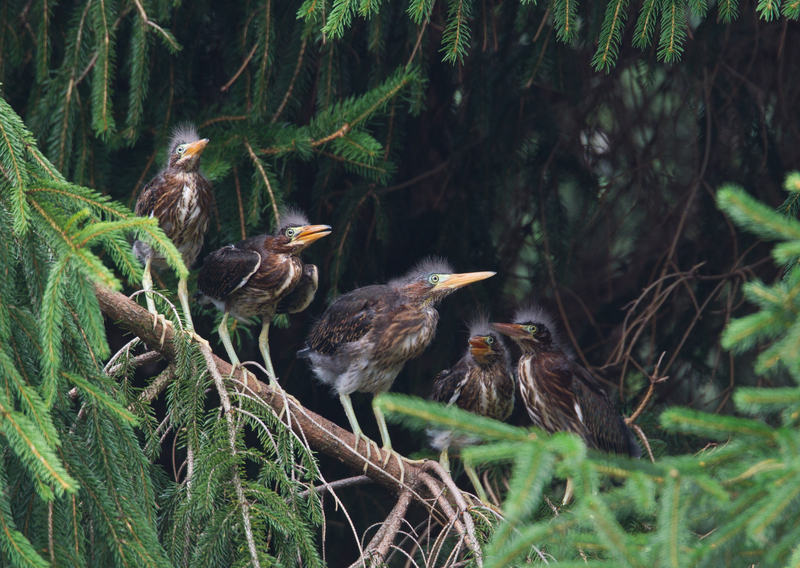 The West Chester Bird Club was founded in 1910, making it one of the oldest continually active bird clubs in the United States. 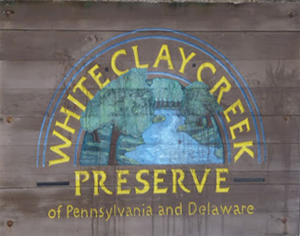 We are based in West Chester, the county seat of Chester County, in southeast Pennsylvania. 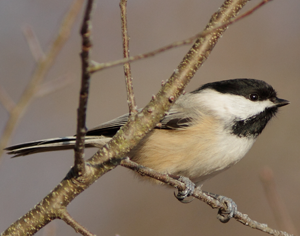 In addition to field trips and Monday evening meetings with programs, the club participates in the National Audubon Society's Christmas Bird Count, winter feeder counts, the Pennsylvania Migration Count and local breeding bird counts. 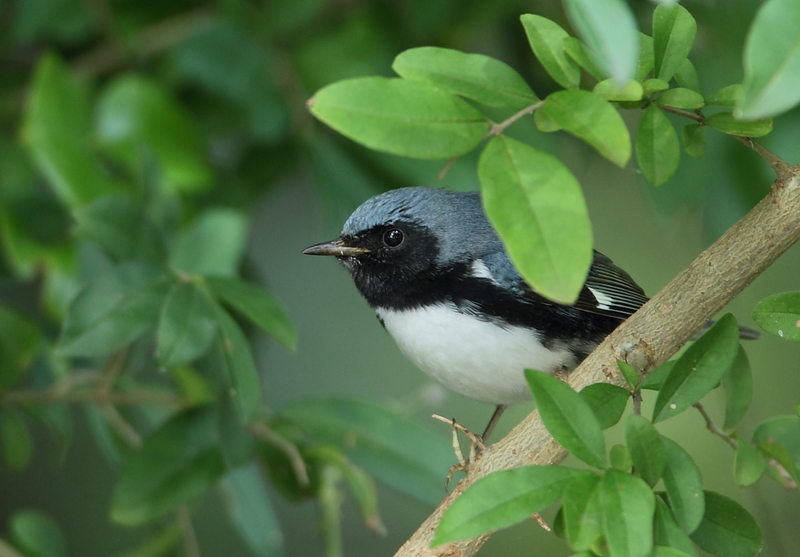 Membership is open to anyone with an interest in birds. 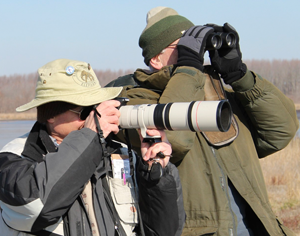 No previous birding experience is necessary.